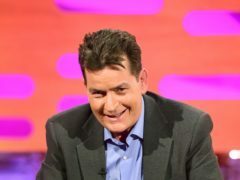 Charlie Sheen plays a doctor during a surprise appearance in rapper Lil Pump’s latest music video for his song Drug Addicts. 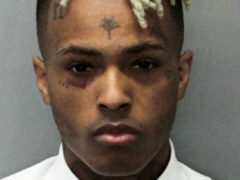 Rapper XXXTentacion has died after being shot in Florida, police have said. A Dundee florist caught up in Hurricane Irma has shared terrifying video footage of the storm. A Dundee DJ is set to spin around the globe after being invited to perform at one of the world’s biggest dance music festivals.